Osijek is the largest city in Slavonia and the fourth largest city in Croatia. Osijek is truly unique as it is the city with the most green areas and parks in Croatia. It’s historical sites include Tvrđa fortress and the old city center. 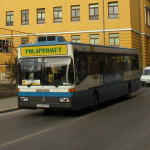 The public transport of passengers in Osijek is carried out by the city-based company “Gradski Prijevoz Putnika Osijek”. 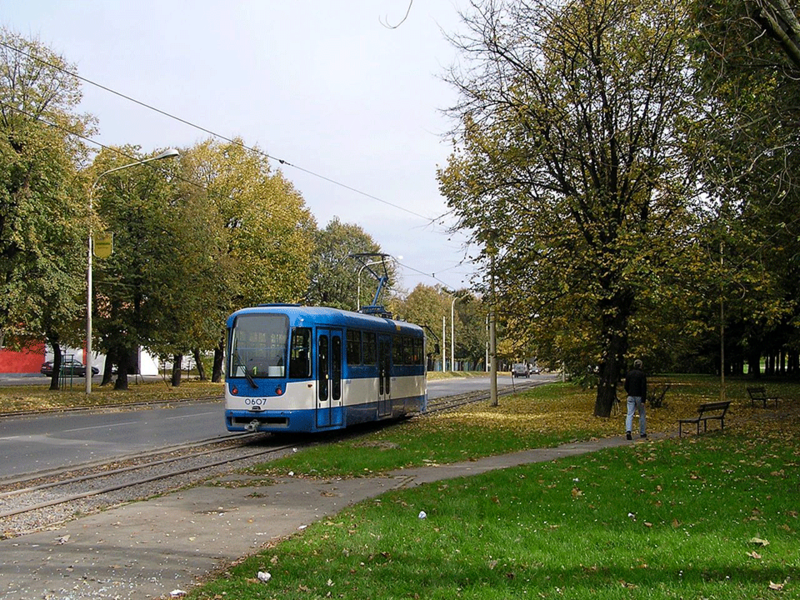 Public transport in Osijek dates back to 1884, when trams and horseshoe trains were in use long before the rest of Europe. 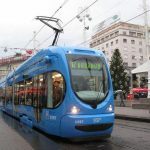 The transportation is well organized and covers the entire city with two tram and eight bus lines. The Value Card or Butra is a contactless, prepaid card limited by the amount of money paid. One ride is valid for 45 minutes. When switching to another bus, the card has to be checked in and checked out on the card machine. You can fill out the card at each kiosk where a big red and blue “GPP – prodajno mjesto” sign stands. When you’re finished with the card, you can return it to the selling point for a reimbursement of 20 kn. A single ticket can be bought from the driver and is valid for one ride in any direction. The daily card is a paper ticket valid for an unlimited number of rides in both trams and buses and through all zones on the day of purchase. 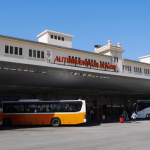 The main bus station is located at Bartol Kašić 70, near the railway station. Next to the station, there is a tram stop where Tram Number 2 stops and a bus stop where Buses 2 and 7A stop. 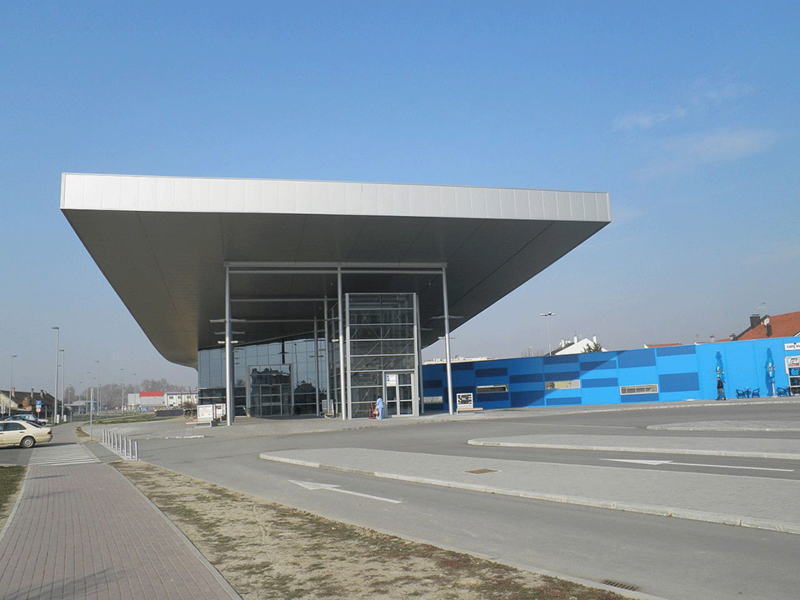 The Osijek main bus station is also the most organized station in Croatia. It was built in 2011 and its architects have received numerous awards for its design.